A Fairytale. تیتلی fairytale. 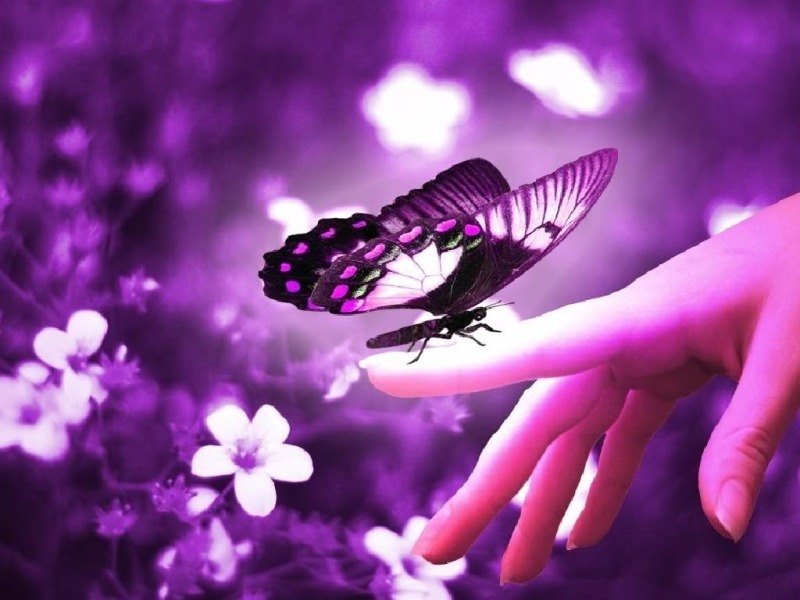 HD Wallpaper and background images in the Butterflies club tagged: butterfly image beauty insect photo fairytale. I know. I saved it for my desktop.